Zulily: Up To 40% Off Step 2 Products! Water Tables, Ride Push Cars, Art Desks & More! Zulily: L.O.L Surprise! Up TO 55% Off! Apparel, Toys & More! Zulily: Melissa & Doug Up To 35% Off! Plus, Select Items Are Buy Two Get One FREE! Lunch Containers From Bentgo Up To 50% Off At Zulily! Prices As Low As $5.99! 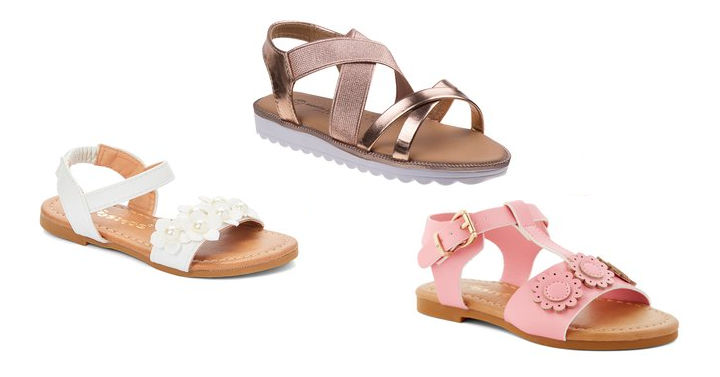 Zulily: Kids Sandals All Only $9.99 – TODAY ONLY! 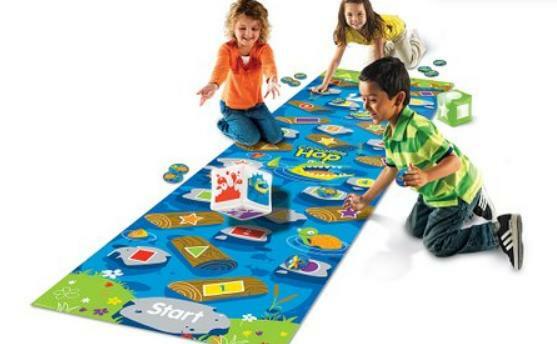 Crocodile Hop Floor Mat Game – Only $19.99! 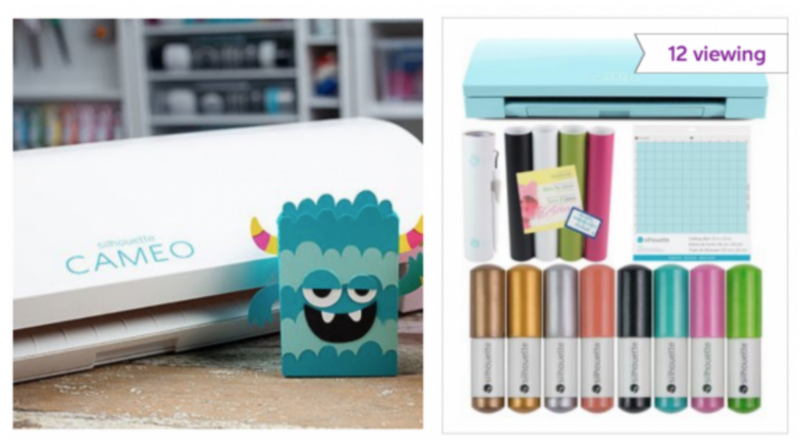 Save Up To 40% Off Silhouette Cameo Machines, Bundles, & Supplies!